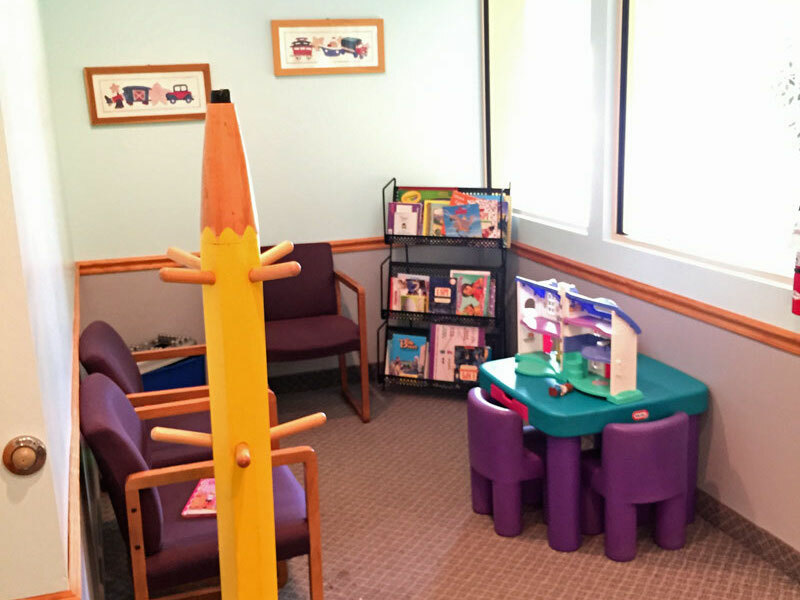 I am board certified in Pediatrics and have been treating patients for the past 21 years in private practice. I had an office in Canton, Ohio, for the first 10 years of practice, and then joined Pioneer Physicians Network in 2007. In addition to my responsibilities at my office, I have participated in residency training. Born and raised in this area. I enjoy spending time with my daughter. I enjoy working on my farm, doing outdoor activities, and listening to music. 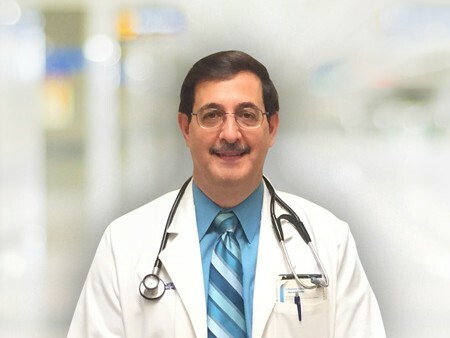 I am a board-certified internist and pediatrician who still enjoys seeing pediatric patients in the office and adult patients both in the office and in the hospital. 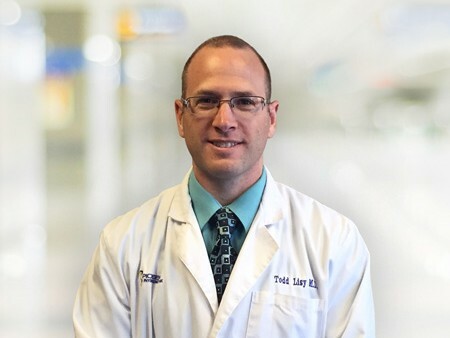 I am born and raised in Northeast Ohio completing my undergraduate work at Kent State University and medical school degree from Northeast Ohio Medical University in 1997. 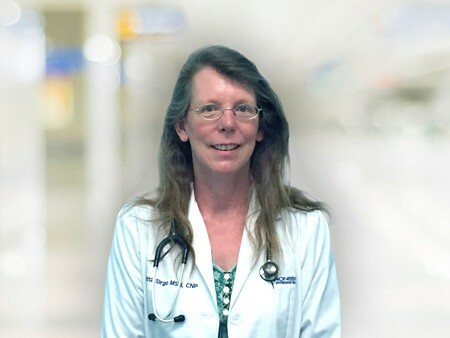 I completed my residency at Summa Health System and Children’s Hospital Medical Center of Akron in 2001. 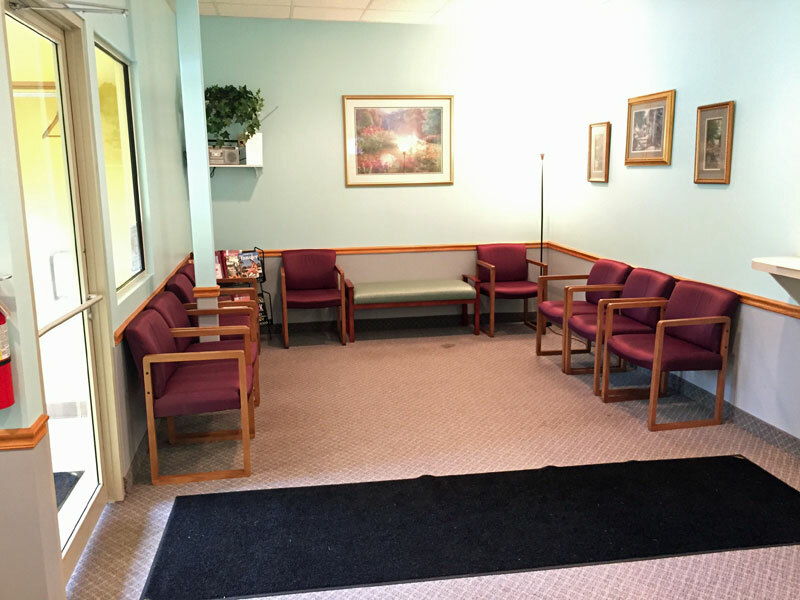 I have been part of Pioneer Physicians Network since 2001 with my office located in Green in the Portage Lakes Area between Akron and Canton. I have been happy to raise my three children with my wife ten minutes from my office. We enjoy the outdoors with camping, fishing, and hiking in our free time. I am board-certified in Family Practice and have been treating patients of all ages for the past 29 years in private practice. 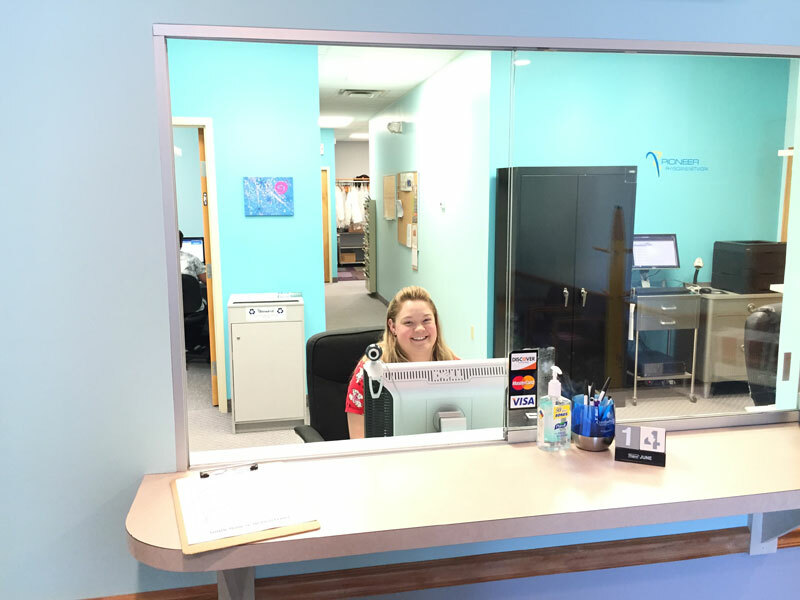 I had offices in Clinton and Canal Fulton, Ohio, for the first 12 years of practice, then joined Pioneer Physicians Network in 1999. I moved to my present office location on South Main Street in 2001. 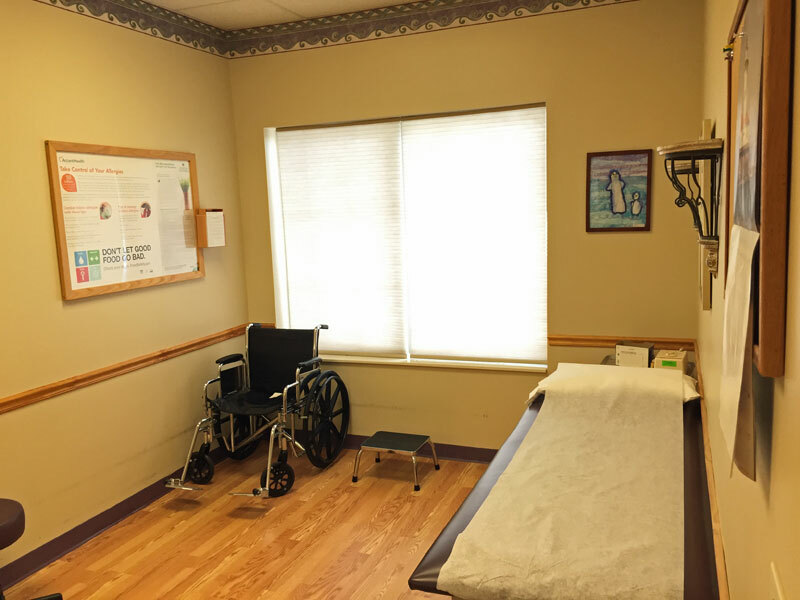 In addition to my responsibilities at my office, I have been the Medical Director at Echoing Ridge Residential Center (a nursing home for the disabled in Canal Fulton) for the past 23 years. I also see residents at Chapel Hill Nursing Home in Canal Fulton. Born and raised in this area, I have lived in Canal Fulton for the past 30 years. I enjoy spending time with my wife (married for 20 years) and my two children. I am very involved in church activities, enjoy reading, doing outdoor activities, and listening to music.